View cart “Pro-Immune Gold” has been added to your cart. 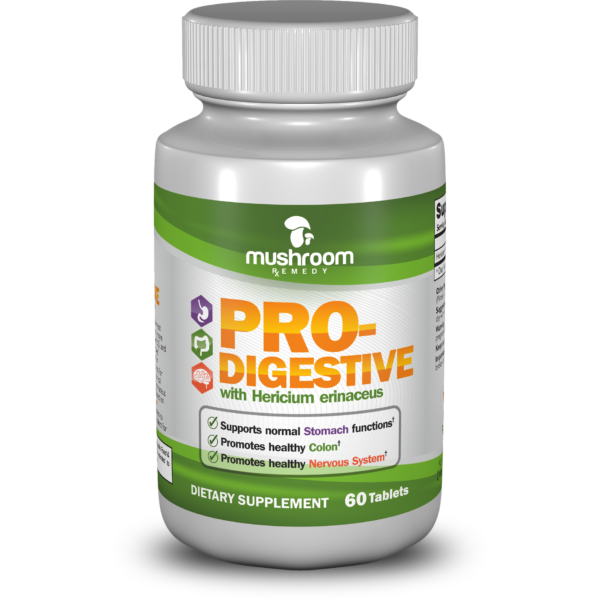 Designed specifically for immune health, Mushroom Remedy only combines the most potent strains of Coriolus versicolor (more commonly known as Turkey Tail in U.S. and 云芝 in China) and Ganoderma lucidum (more commonly known as Reishi in U.S. and 灵芝 in China) to create Pro-Immune Gold. For over a thousand years, Turkey Tail was the secret ingredient in many herbal remedies in China. Since 1960s, it is probably one of the most studied medicinal mushrooms in the world with well over 400 clinical/research studies, by institutions like: MD Anderson, Sloan-Kettering, Queensland University of Technology and the likes, discussing the special immune modulating properties of this mushroom. Reishi is also one of the oldest mushrooms known to have been used medicinally. In many ancient texts, people referred to it as the “Mushroom of Immortality”. Pro-Immune Gold contains polysaccharide peptide (PSP) and polysaccharide-K (PSK) from Turkey Tail; and triterpenoids, polysaccharides and ganoderic acids from Reishi. This proprietary blend is what gives Pro-Immune Gold its immune boosting potency. Designed specifically for immune health, Mushroom Remedy only combines the most potent strains of Coriolus versicolor and Ganoderma lucidum to create Pro-Immune Gold. The key ingredient Coriolus versicolor is also known as Turkey Tail in U.S. and 云芝 in China. Other more commonly known names for Ganoderma lucidum are Reishi in U.S. and 灵芝 in China. Both Coriolus versicolor and Ganoderma lucidum have been used for medicinal purposes in eastern cultures for well over a thousand year. There are hundreds of western style clinical studies suggesting that both C. versicolor and G. lucidum have immune stimulating/regulating benefits. In addition, C. versicolor and G. lucidum also have many other beneficial properties through Triterpenes and Polysaccharides. 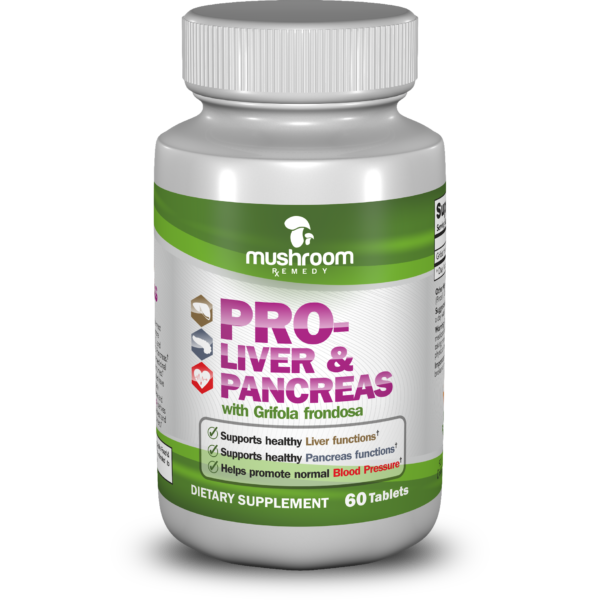 Pro-Immune Gold contains Polysaccharide-peptide (PSP) and Polysaccharide-K (PSK) from Turkey Tail or Yunzhi; and Triterpenoids, Polysaccharides and Ganoderic Acids from Reishi or Lingzhi. Our research has found the specific combination of these extracts provides the best immune modulation or immune boosting effects. Therefore, we made Pro-Immune Gold with unique and highly potent strains of Yunzhi and Lingzhi, specific harvesting times, best extraction techniques and a proprietary formulation. This set of best practices is what gives Pro-Immune Gold its superior immune boosting potency. Finally, all Mushroom Remedy products are All Natural, NON-GMO, Gluten Free and 100% Vegan. Furthermore, our products are all Made in U.S.A. at cGMP and FDA registered facility. 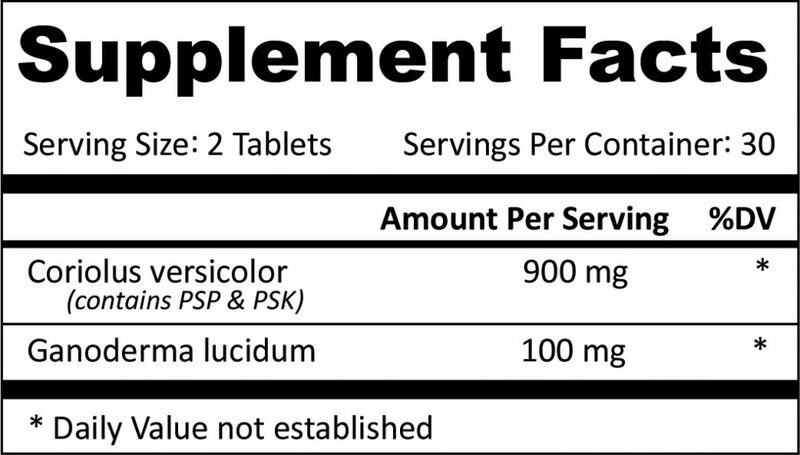 Suggested Use: For adults, take one to three servings (2-6 tablets) a day with or without food. Warning: Do not use if allergic or hypersensitive to mushrooms. If you are taking medications, pregnant or breast feeding, consult your physician before use. Keep out of reach of children. Important: Do not use if the temper seal over the bottle opening is broken or missing. Store at room temperature. This is a great product. I have used many immune boosting products but I have to say this is by far the best. I felt a cold coming up the other day so I increased my dosage of Pro Immune Gold to 8 pill per day for couple of days along with some vitamin C. This stopped the cold right at its track. Worked out great for me! Definitely recommending it to my friends.